Amazon India is providing an exchange offer on Oppo A7 where buyers can give their old smartphone to buy the new device for Rs 14,880. 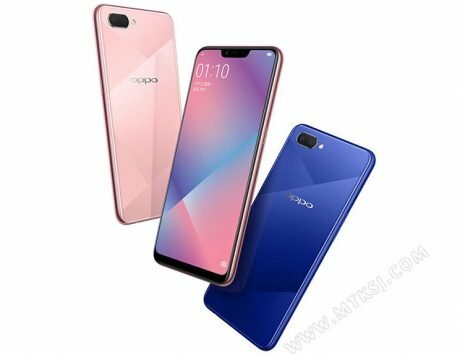 Oppo India has just revealed the pricing of its upcoming budget smartphone, the Oppo A7. Interested buyers can head to Amazon India to buy the smartphone for Rs 16,990. Though, before you head down to Amazon to buy the smartphone, we have listed the specifications and any available deal for the device. Amazon India is providing an exchange offer on the device where buyers can give their old smartphone to buy the new device for Rs 14,880. Buyers will also get a 5 percent instant discount if they opt for an EMI using HDFC credit or debit card. 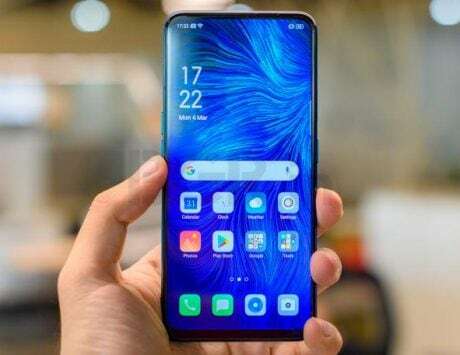 The company is also offering its one-year damage protection offer for device buyers at a discount of 28 percent for Rs 1,999. If you end up buying the damage protection along with the device, Amazon will also give you Rs 200 worth Amazon Voucher. This Amazon listing comes days after Oppo officially listed the device on its Indian website. 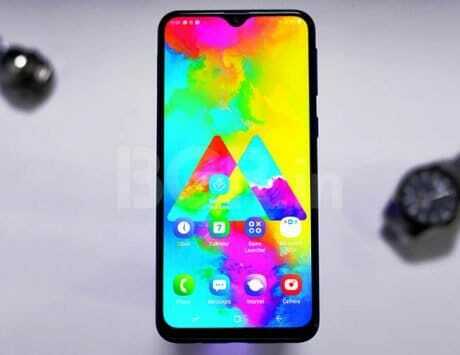 Diving into the specifications of the device, the Oppo A7 comes with a 6.2-inch display with HD+ resolution with 1520×720 pixels and that water-drop notch. The A7 will be powered by a Snapdragon 450 along with 4GB RAM and 64GB internal storage. Users can expand the storage with a microSD card of up to 256GB in capacity if they are running out of storage space. 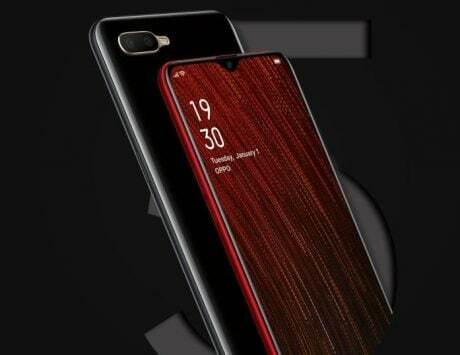 The device will run on a 4,230mAh battery along with Android 8.1 Oreo-based ColorOS 5.2. Moving to the camera department, the device will come with a dual camera setup on the rear with a 13-megapixel primary sensor and a 2-megapixel secondary sensor for depth mapping along with an LED flash module. The front will come with a 16-megapixel sensor for selfies. 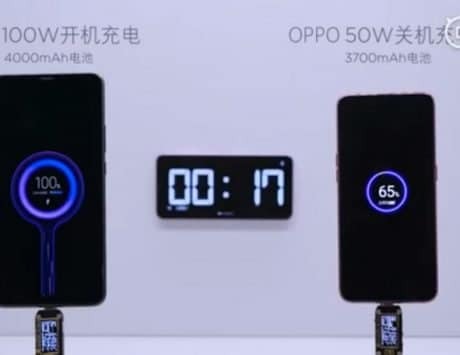 For connectivity, the Oppo A7 will come with VoLTE-enabled dual Nano-SIM slot with Bluetooth v4.2, GPS, Wi-Fi, 3.5mm audio socket, and microUSB port. A7 also comes with a fingerprint scanner on the back. This comes days after the company launched the device in Nepal and China. Interested buyers can opt for either the Glaring Gold or the Glaze Blue color.